Southern California has an excellent music scene- a scene that Kaysin has been an active member of for the majority of his life. He started diving deeper into his musical interests while attending college at UCSB. As time went on, he began playing more shows across California- starting with smaller clubs, but slowly working his way up towards larger venues. His passion for house music and eagerness to get people dancing has given him the opportunity to play for people across California and beyond. He is currently based just outside of Los Angeles, where he spends his time working for Repopulate Mars, playing shows, and producing music. In 2018, Kaysin spent the majority of his time perfecting his craft in the studio. He released a few tracks on LAZA Records and Sweet Heat Records- but saved most of his newest work to release in 2019. 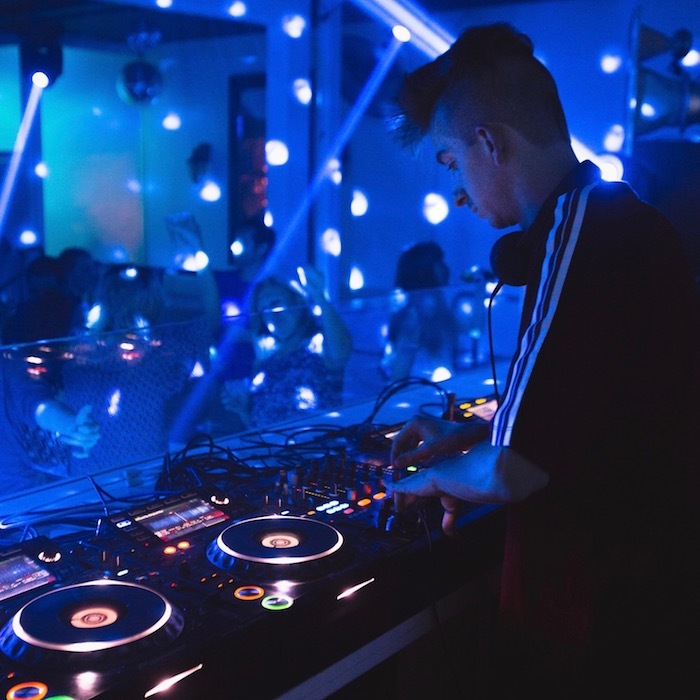 When he decided to step out of the studio, it was usually to throw down a set at one of the many venues he had the opportunity to play- such as Sound Nightclub, Exchange LA, Avalon Hollywood, Focus OC, and EOS Lounge. He also found himself leaving California to play in cities like Las Vegas and Miami. Kaysin kicked off the new year by releasing a 3-track EP on Hood Politics Records. With another release on Understated Recordings locked in for February and a multitude of bookings lined up, 2019 is already shaping up to be a big one.